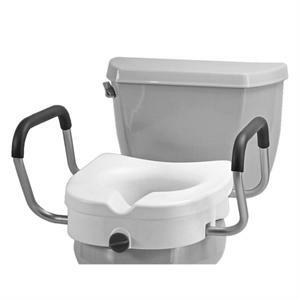 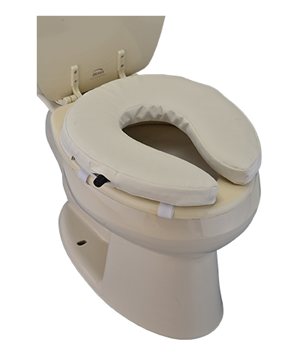 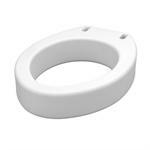 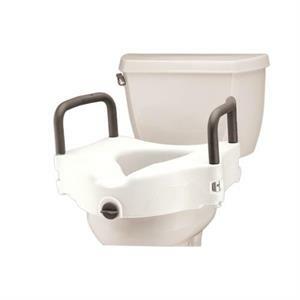 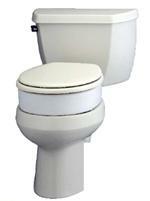 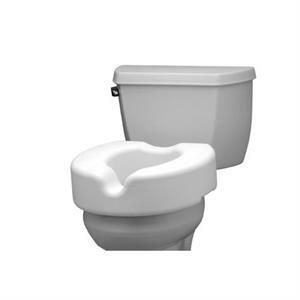 Elevated Toilet Seats also known as raised toilet seats provide safety and comfort when using the toilet. 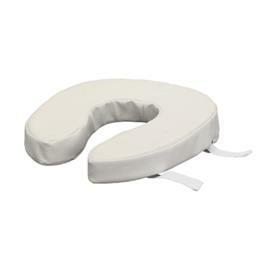 Used to aid in sitting and rising. 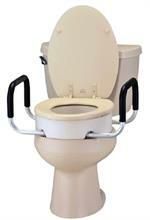 Available in different heights and with or without arms.